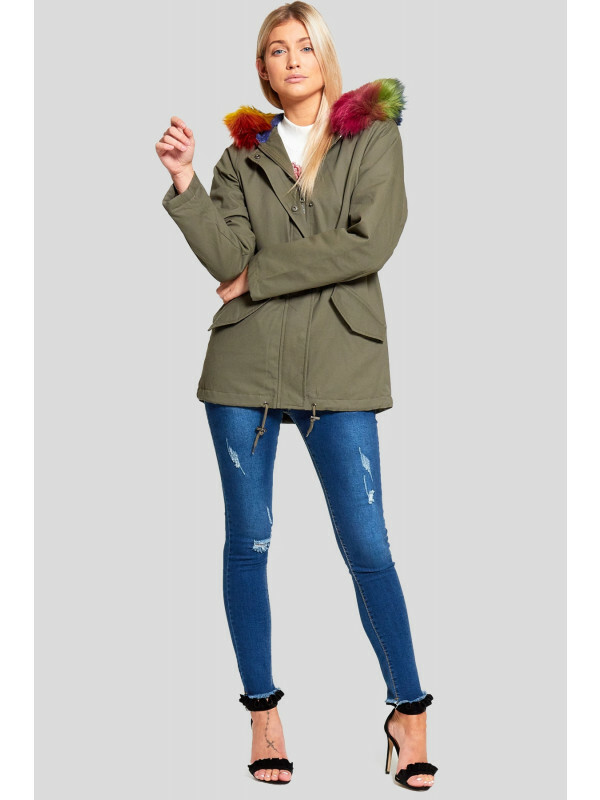 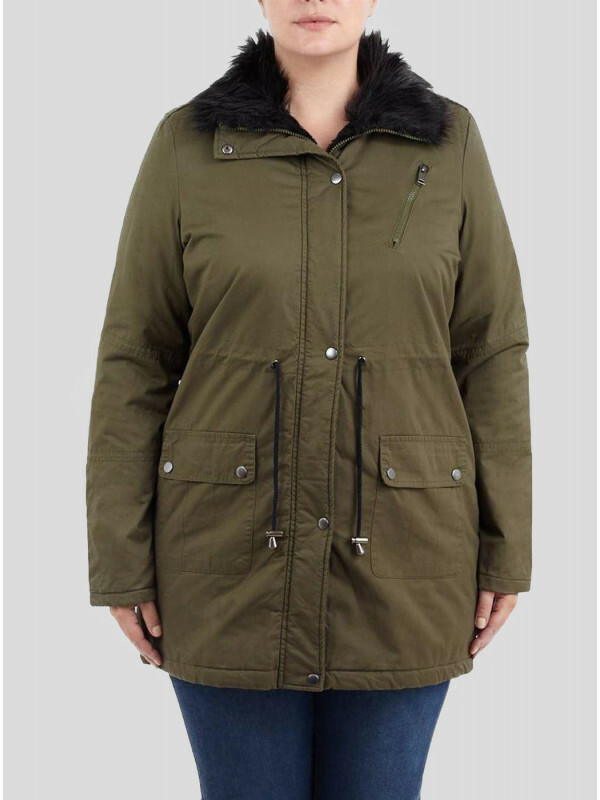 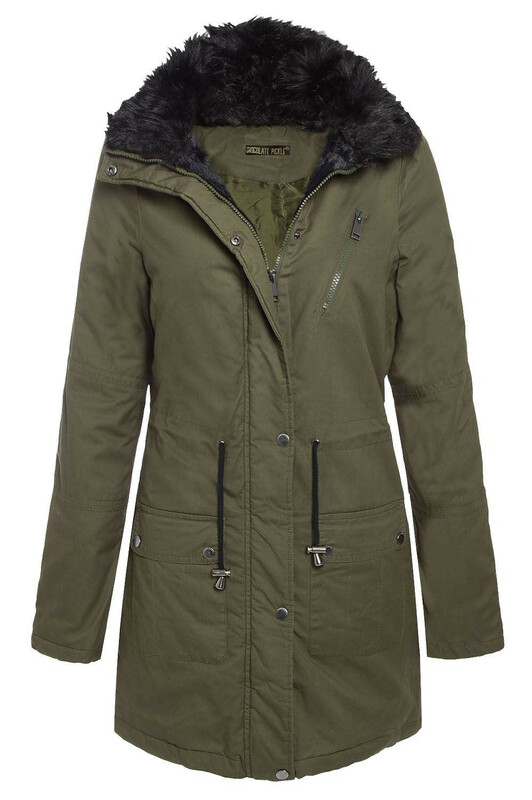 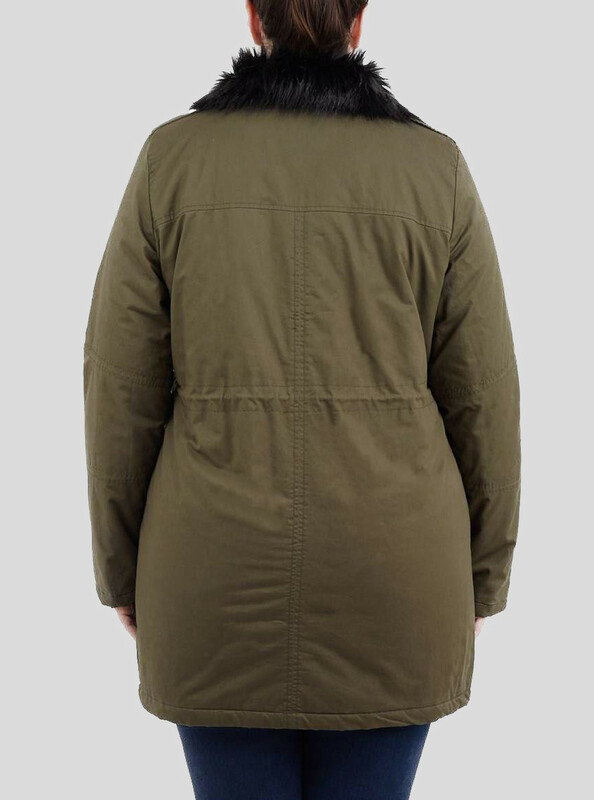 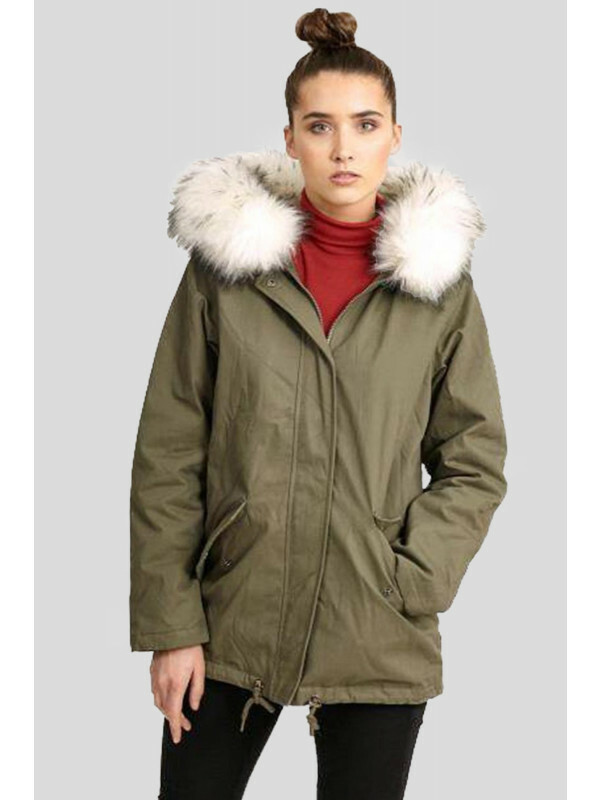 Stay warm this winter with this stunning parka coat. 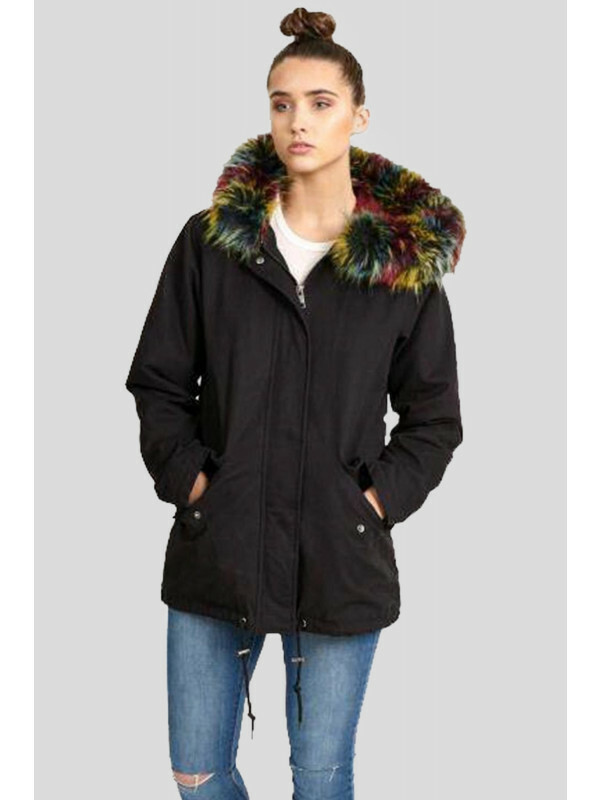 Featuring a faux fur hood with a soft fur lining, long sleeves, pockets and zip fastening and a fur-lined interior; this coat is the perfect way to stay both stylish and warm this season. 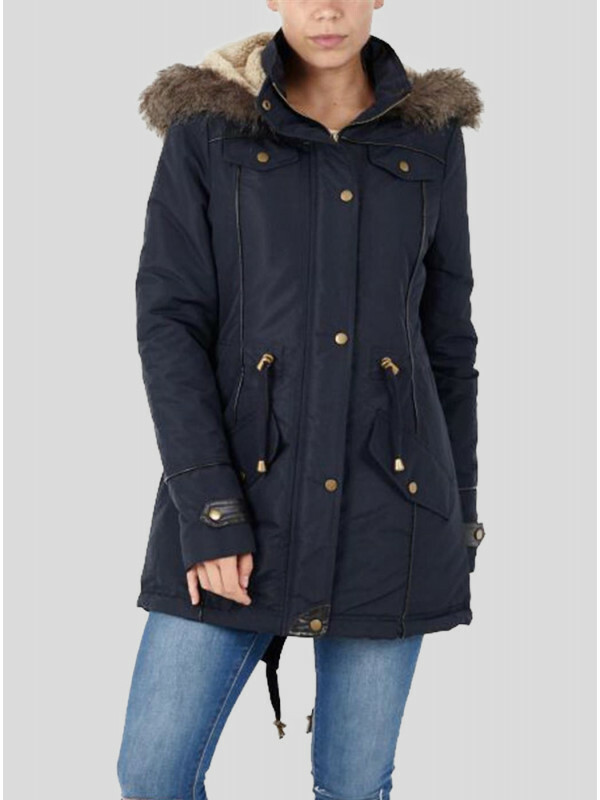 Wear over a top with skinny jeans and flats for a great daytime look. 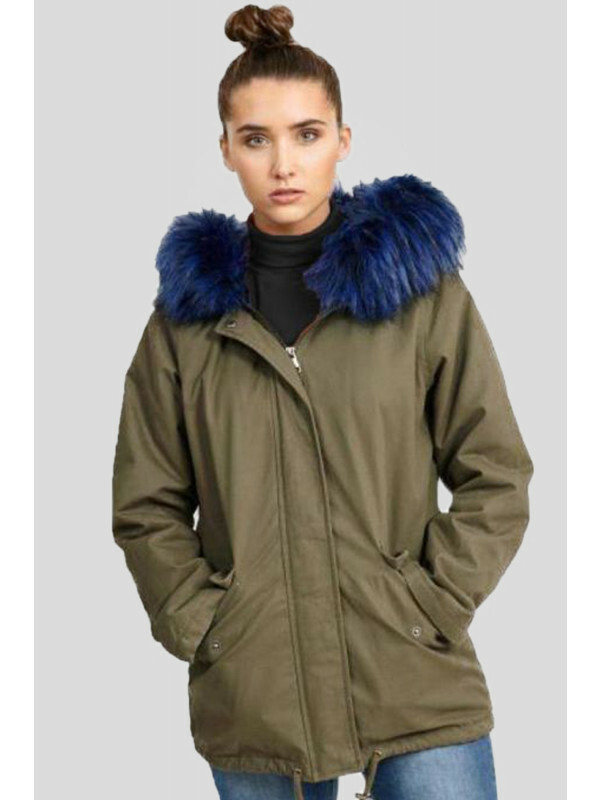 Fast shipping and beautiful product!